On weekends, our Mahogany Room Kitchen is open all day if you want to enjoy light appetizers and beverages, while watching your favorite sports. 2018 Alameda Spelling Bee, sponsored by . . . US!!! In keeping with our long tradition of supporting children and scholarship in our communities, we are proud to once again sponsor the 2018 Alameda Spelling Bee at Otis Elementary School on February 3rd. 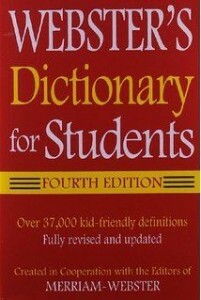 This year’s contest caps a year-long effort of donating and distributing dictionaries to all the schools in Alameda by Elks volunteers. The kids spend their time studying for the big day. The registration deadline is February 1, 2018. All participants must be in the 4th-9th grades, and must reside and/or attend school in the city of Alameda. Prizes will be given to the winning spellers. The top winners of the Alameda Spelling Bee will be sponsored to participate in the Alameda County Spelling Bee, to be held on Saturday, March 10, 2018. 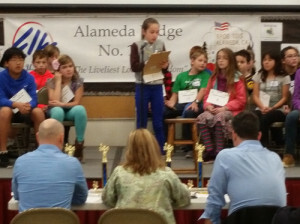 Based on the outcome, we may send spellers to participate in the Alameda County Elementary Bee (Grades 4-6) and/or the Alameda County Junior High Bee (Grades 7-9). The top two winners of the two Alameda County competitions will be sponsored to participate in the California State Spelling Bee, to be held on May 5th (junior high level, in San Rafael) or May 12th (elementary level, in Stockton). You are welcome to stop by and cheer on the kids. It’s hard to leave without a smile on your face. 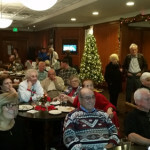 Why watch the Super Bowl on a small screen with stale appetizers when you can come down to the Alameda Elks Lodge Superbowl watch party? The Alameda Elks will be hosting a Super Bowl watch party and potluck dinner for our members and guests. 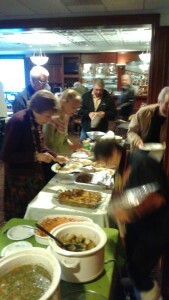 This is always a great event with a lot of folks, eating a lot of food and having a lot of fun. Member s and their guests are invited to bring a dish, watch the game and have fun. Fun is all day long!